Are you looking for twin turbo commodore in Australia? Get the wide range of turbo kits such as ls, holden turbo kits & more at Goat Performance Products. Get a free quote now on 07 3268 7517 !! 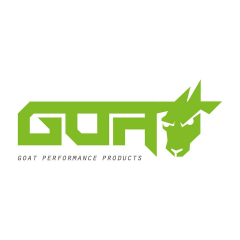 Goat Performance is more than just your average performance workshop – we design and manufacture the supercharger kits that other workshops fit.